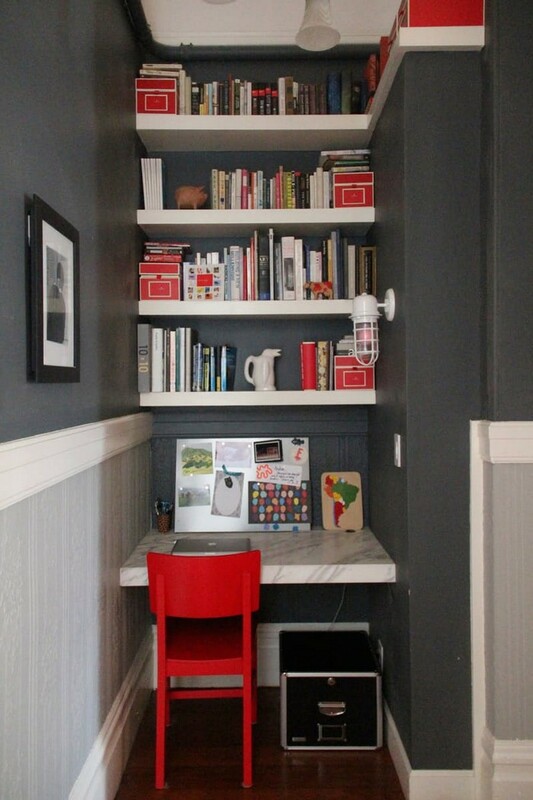 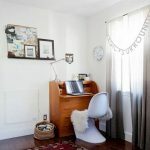 Don’t have a room to spare for a home office? No problem! 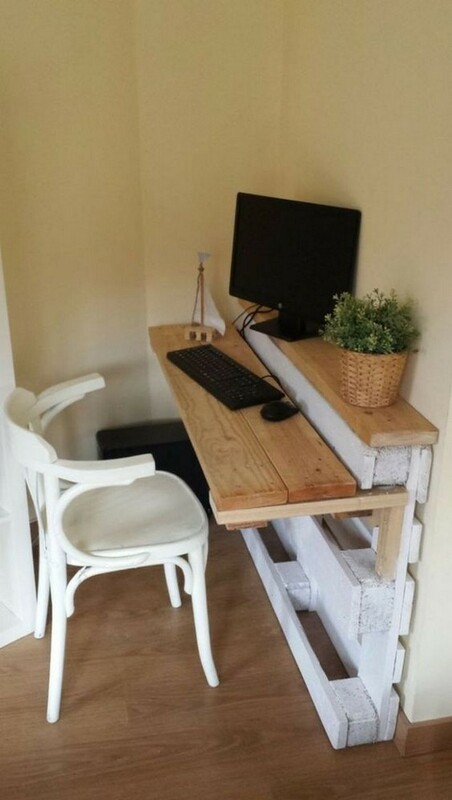 Having no extra room or even space at home doesn’t necessarily mean you can’t have a proper desk setup for work. 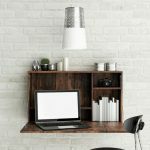 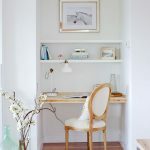 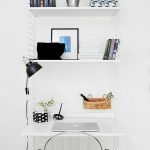 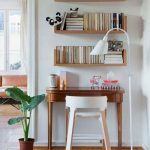 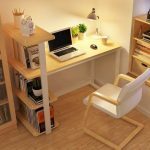 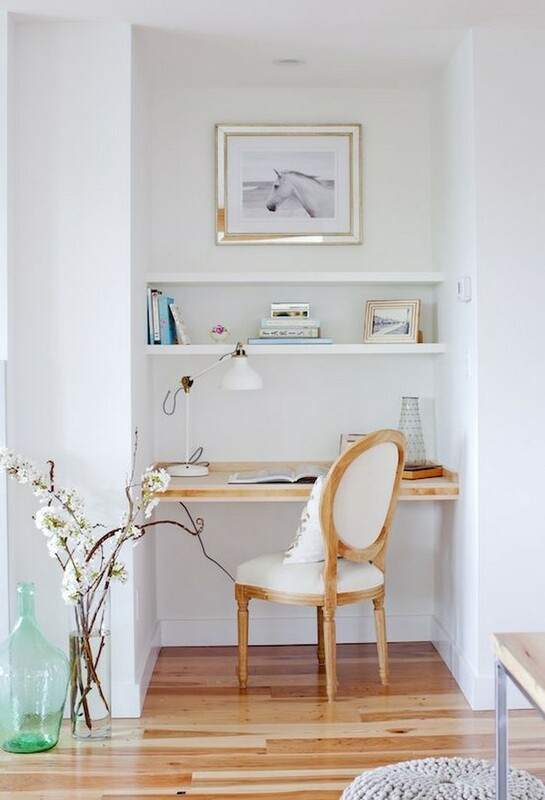 If you are looking for a solution, then these small home office desk ideas should help! 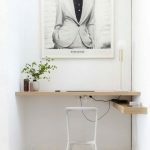 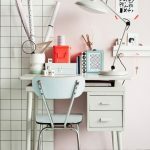 There are many ways you can have a nice office desk despite having limited space at home. 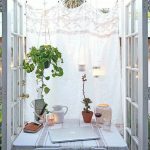 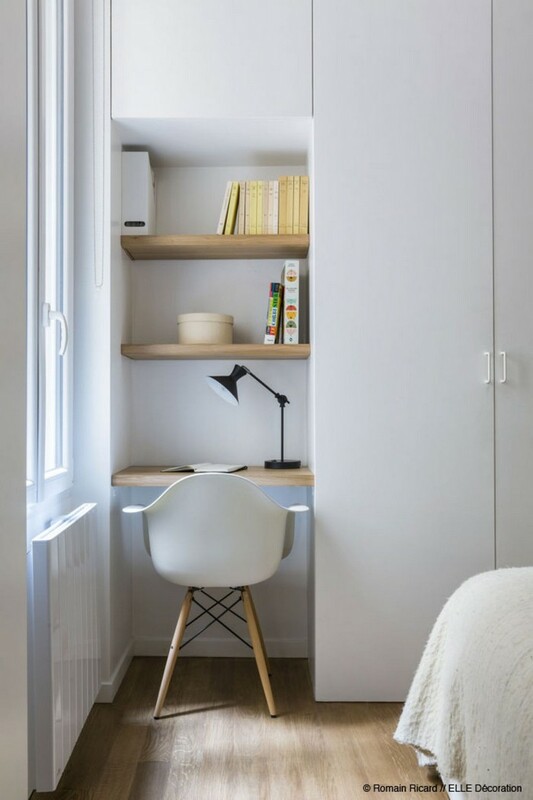 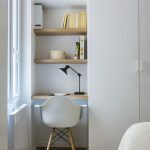 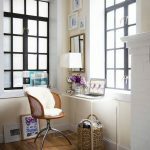 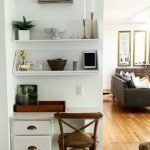 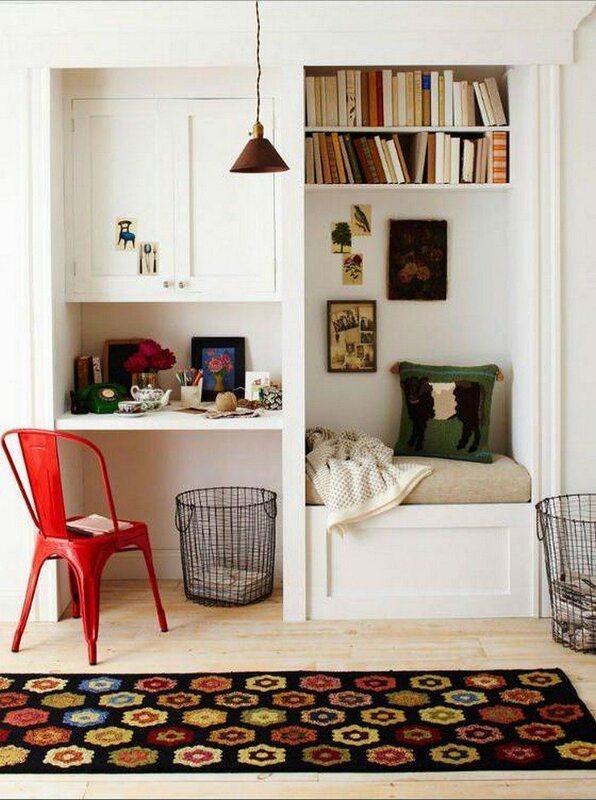 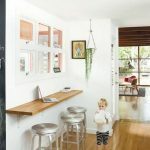 You can use the small areas that people usually overlook, like little nooks created in between a wall and a post or a built-in cabinet. 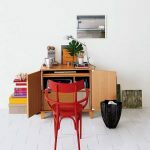 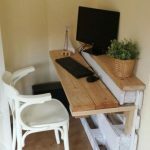 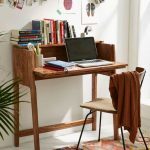 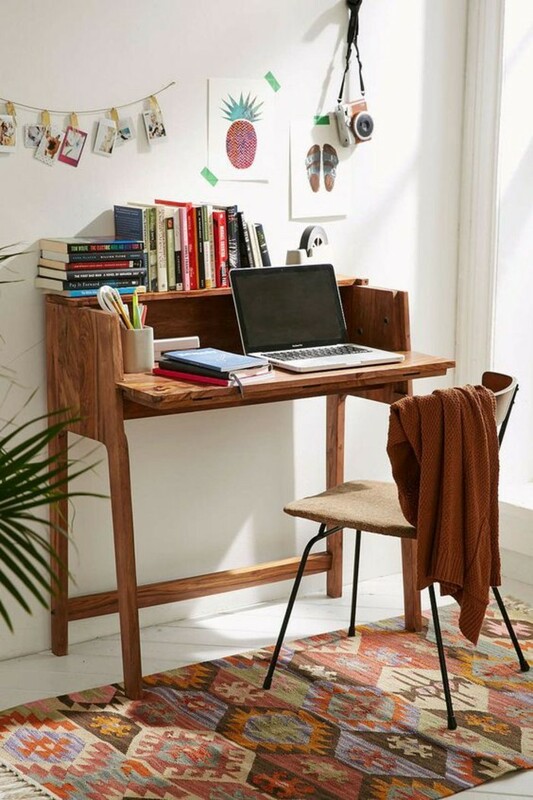 You can also look at getting or building furniture pieces that would double as a work desk. 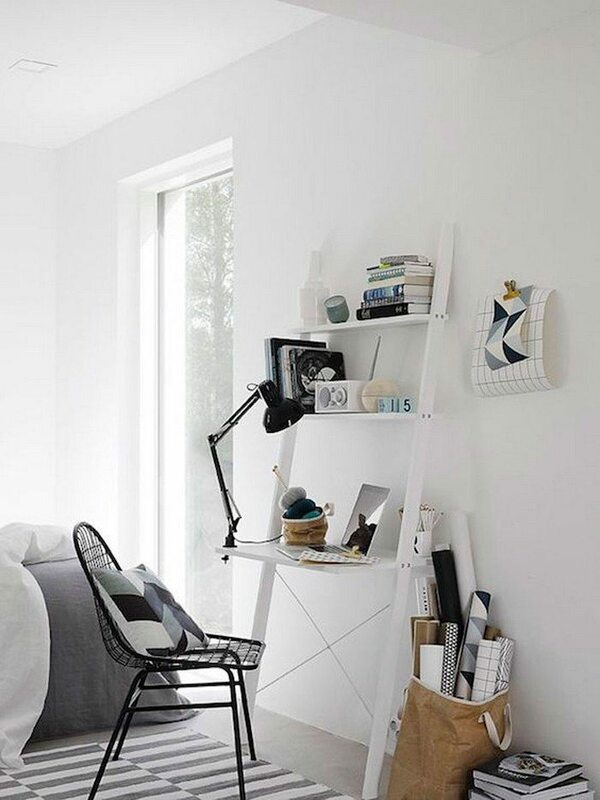 This could be your nightstand, a cabinet in your living room or even your headboard in the bedroom! 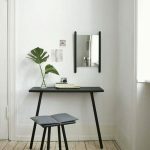 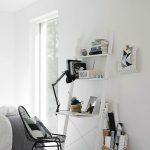 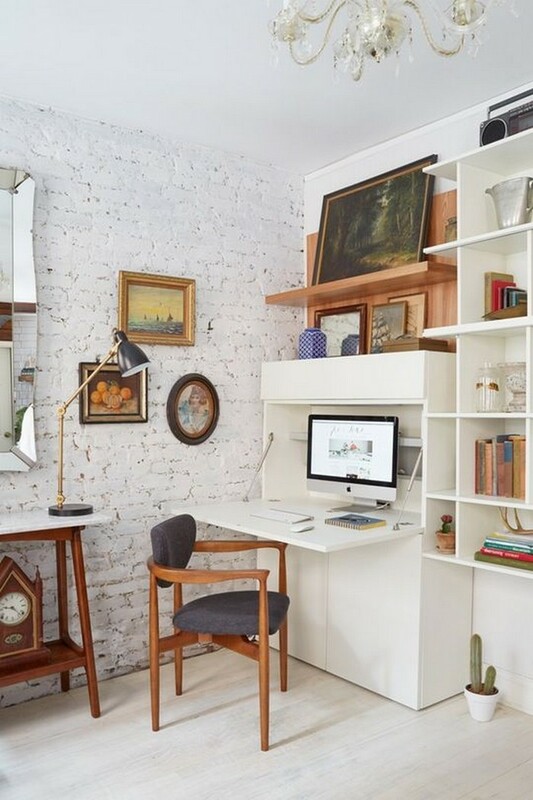 There are also space-saving, wall-mounted desks that you can easily fold-out when you need it. 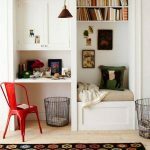 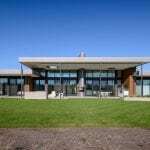 Need some visual examples? 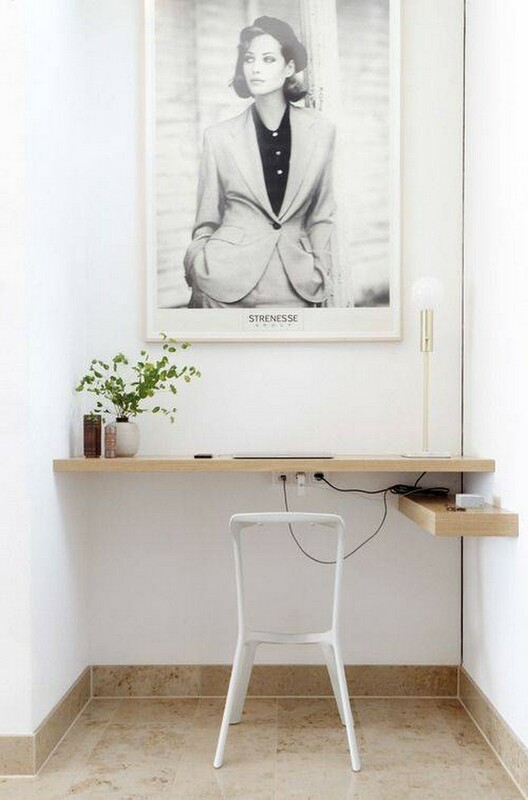 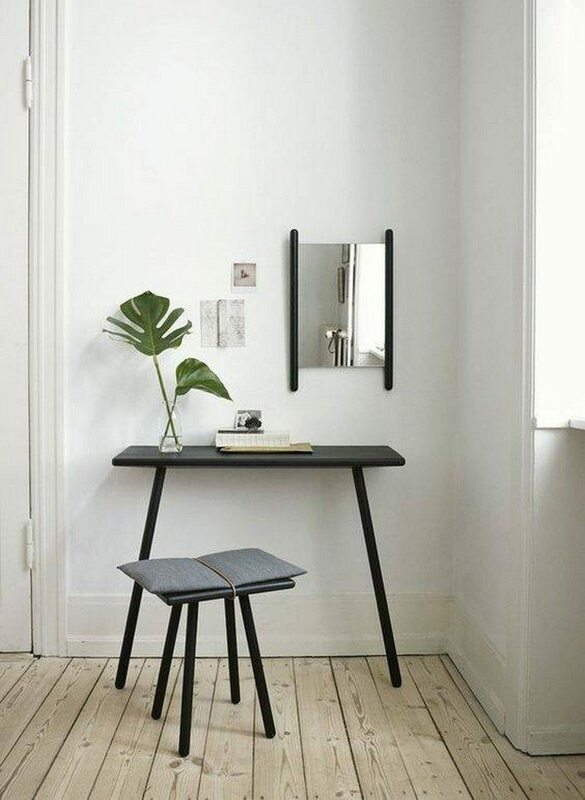 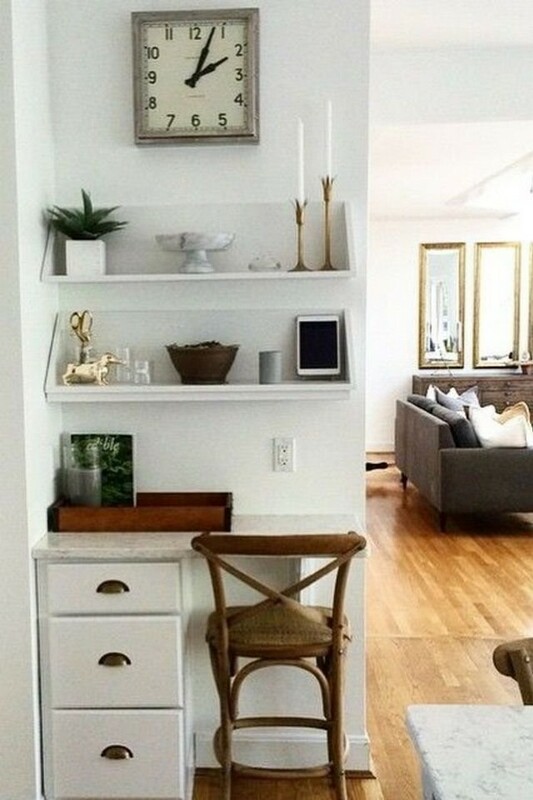 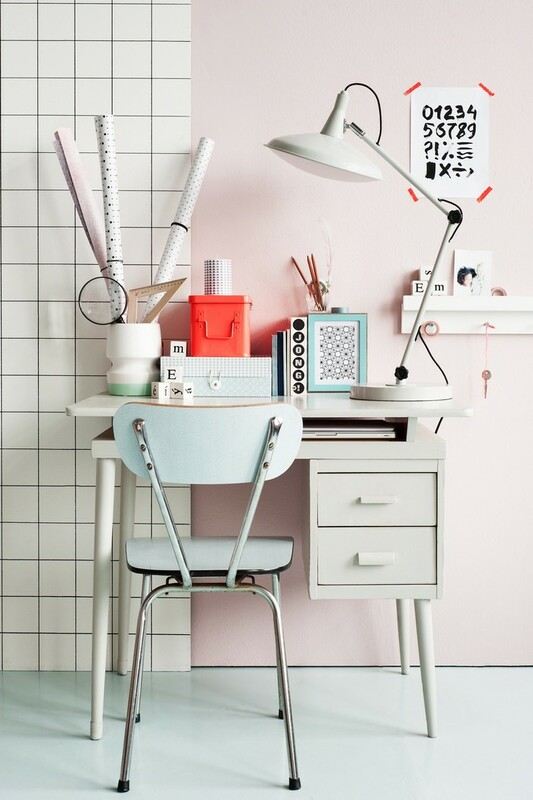 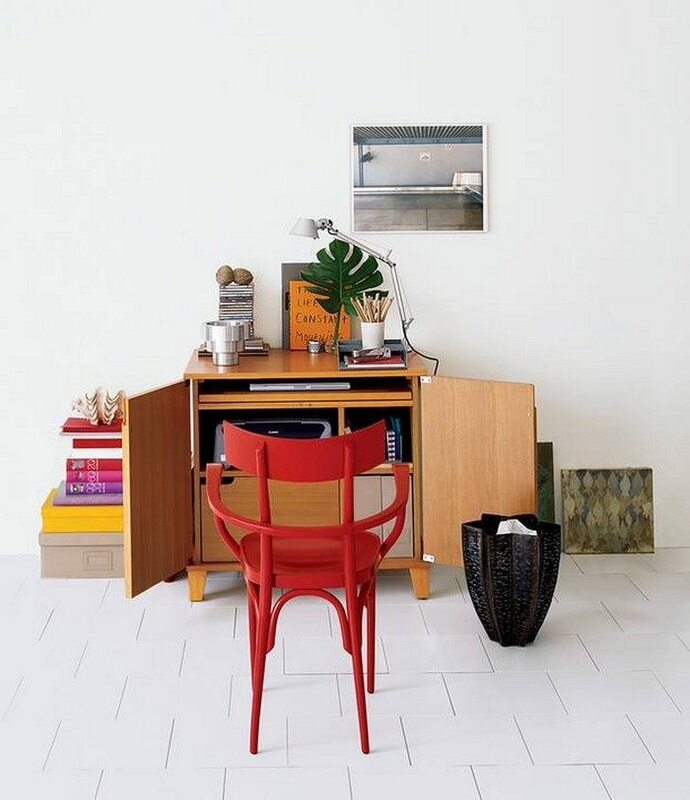 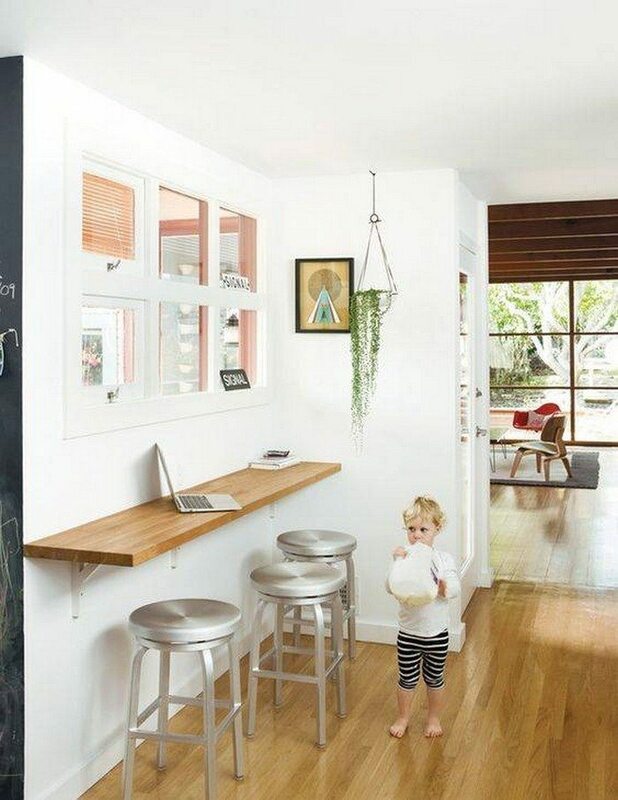 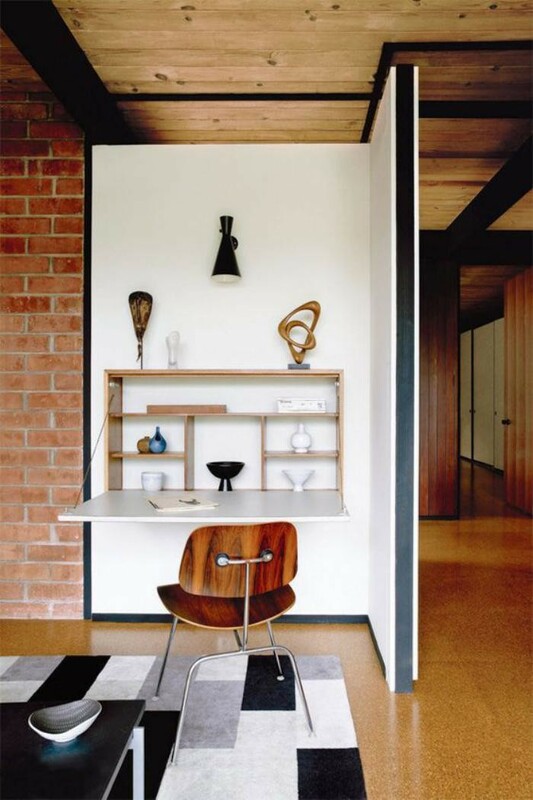 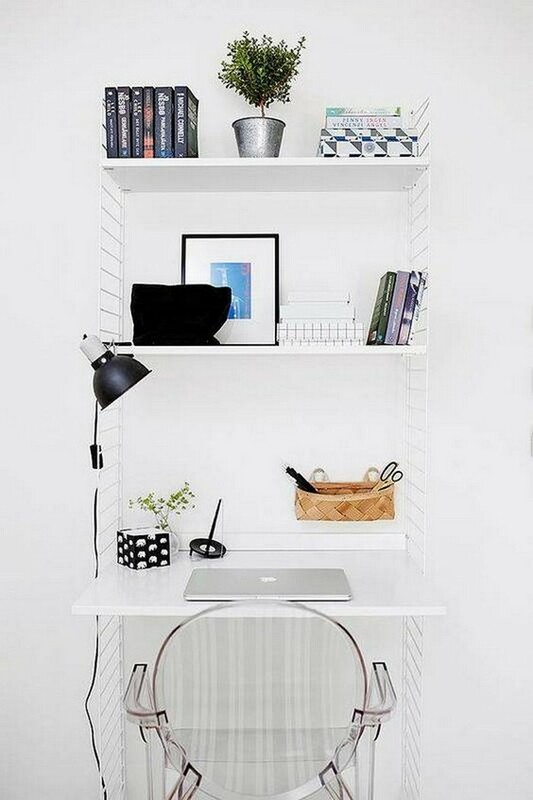 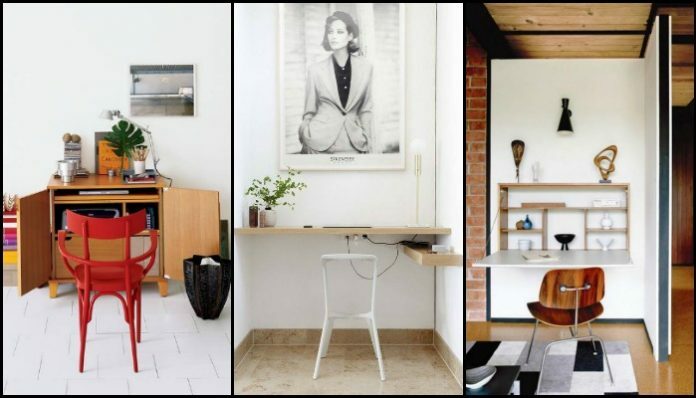 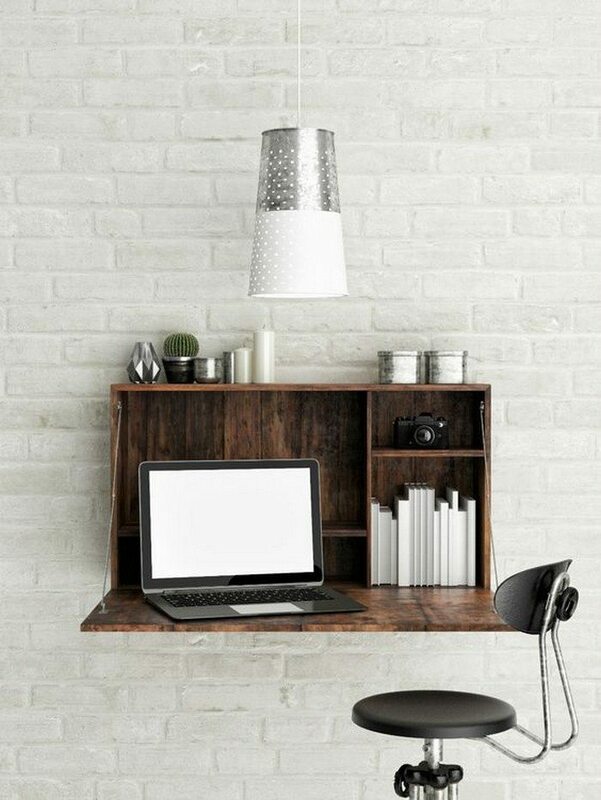 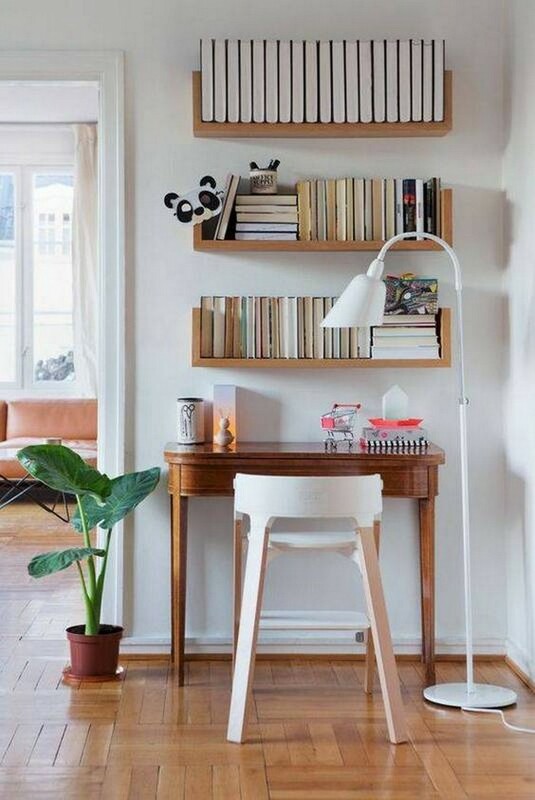 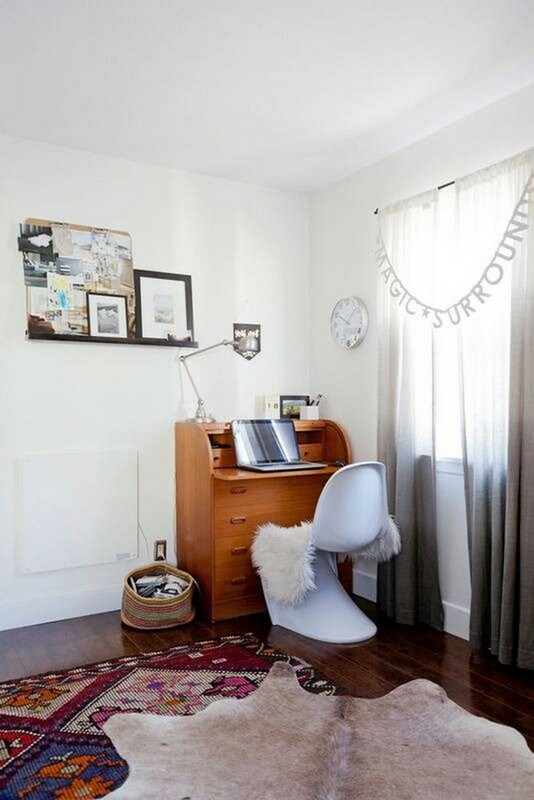 Be inspired by our collection of small home office desk ideas below! 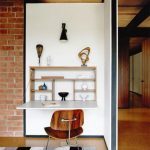 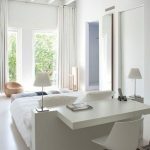 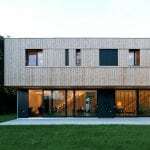 Previous article24 Creative Workspaces for Two!